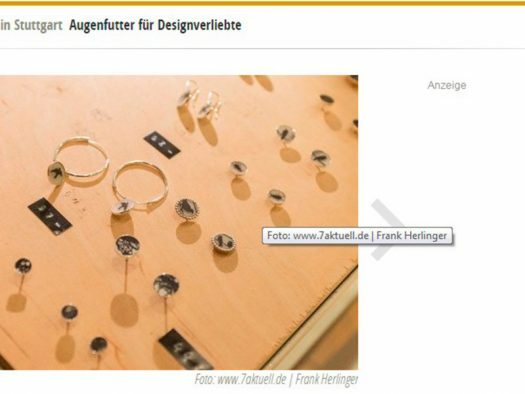 Thank you for you recommendation! 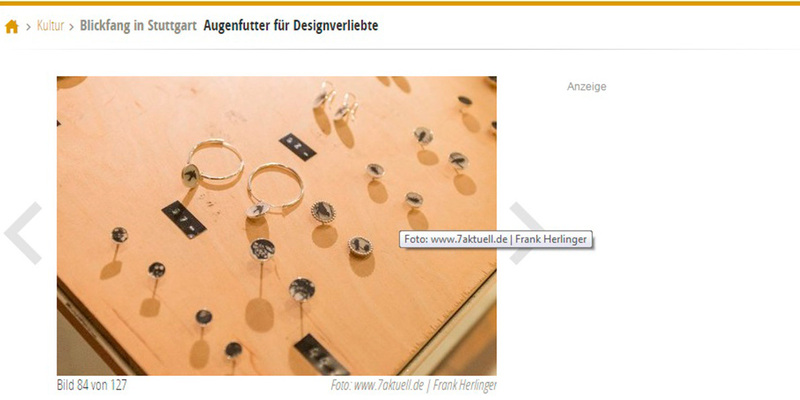 Thank you for inserting my photo! 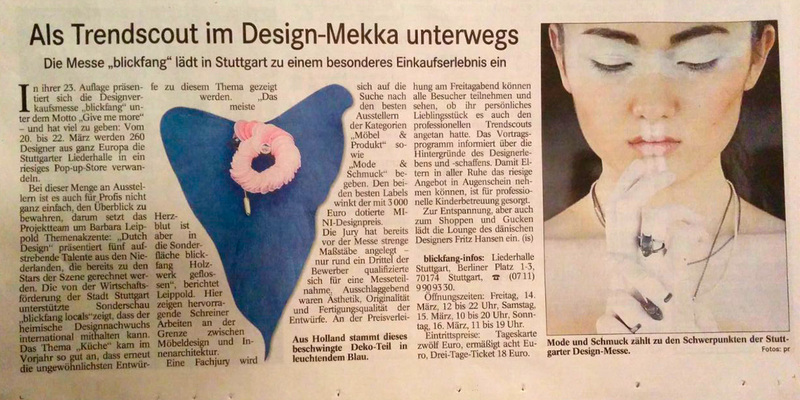 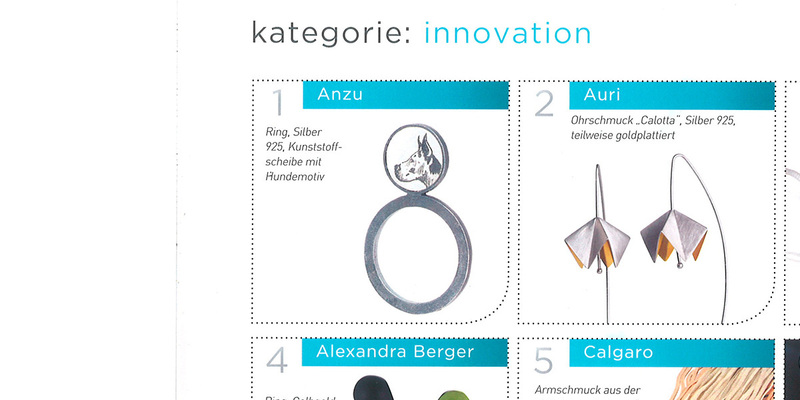 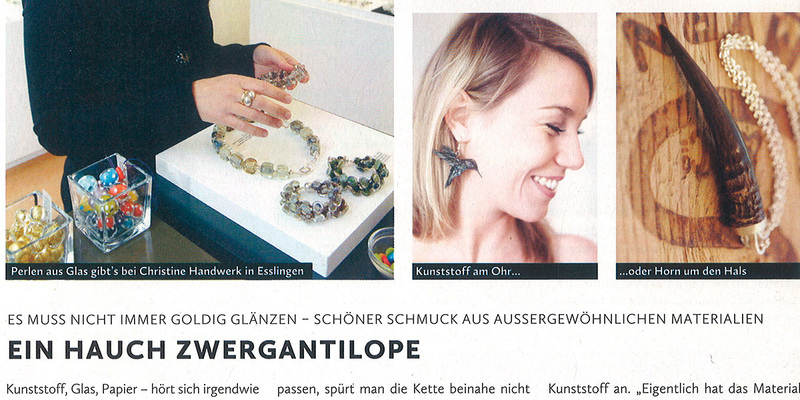 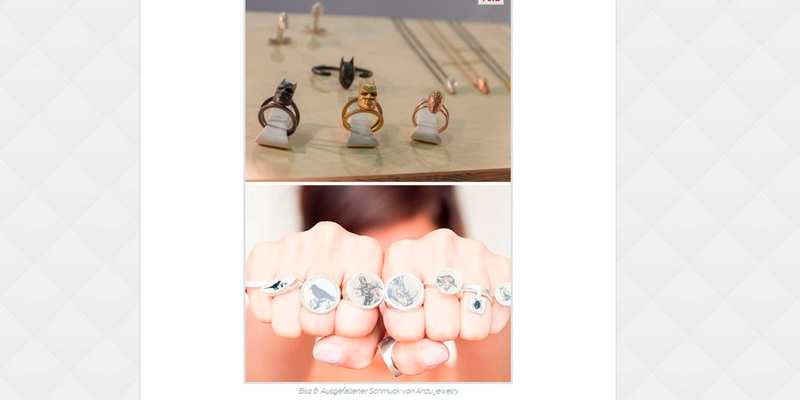 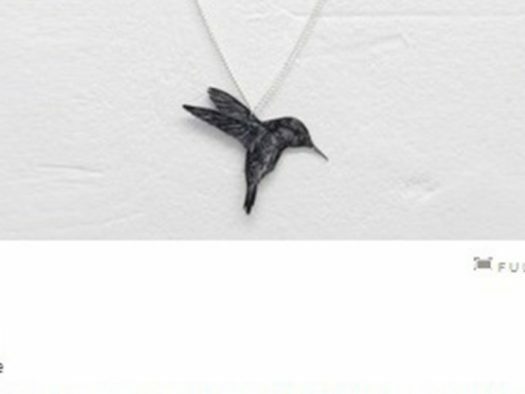 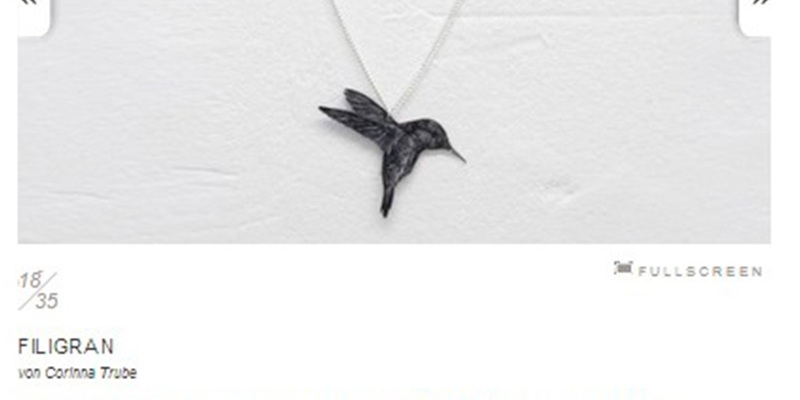 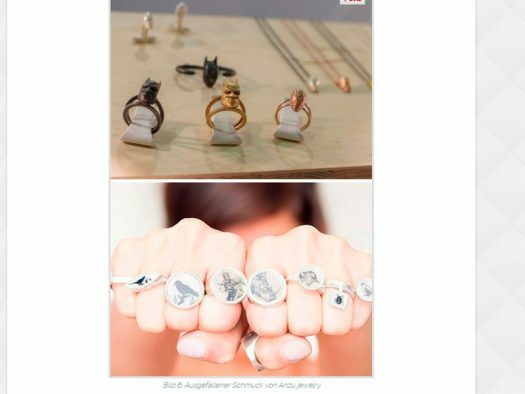 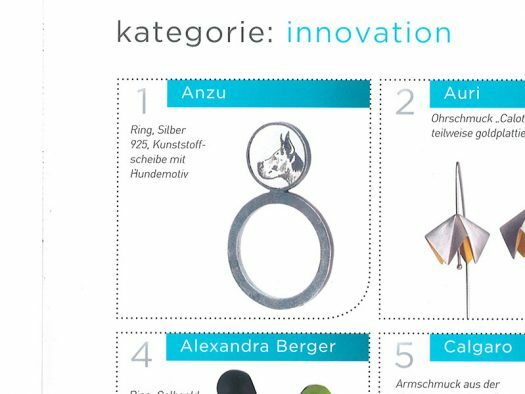 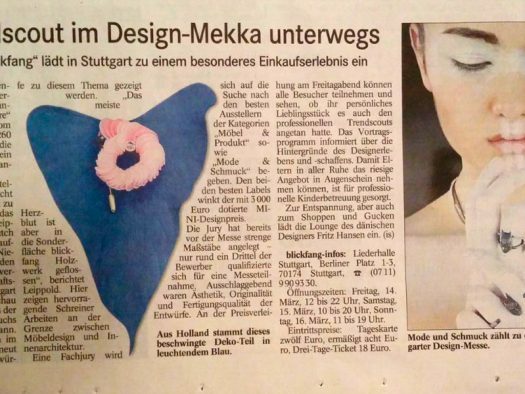 anzu jewelry won the 5. prize of the Schmuck Award 2014!